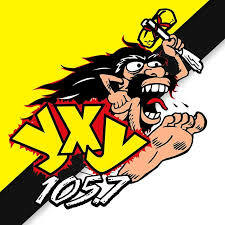 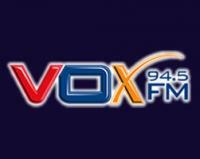 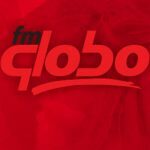 FM Globo is one of the most famous online radio station on ElSalvador. 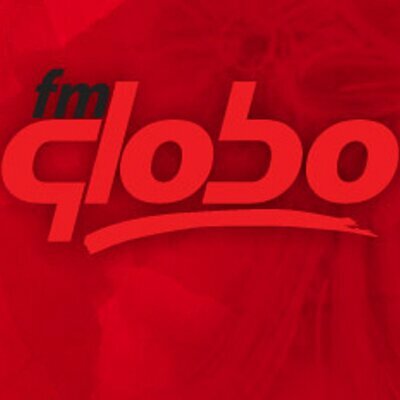 FM Globo is broadcasting live 24 hours each day from San Salvador area and that is one of several big radio name available. 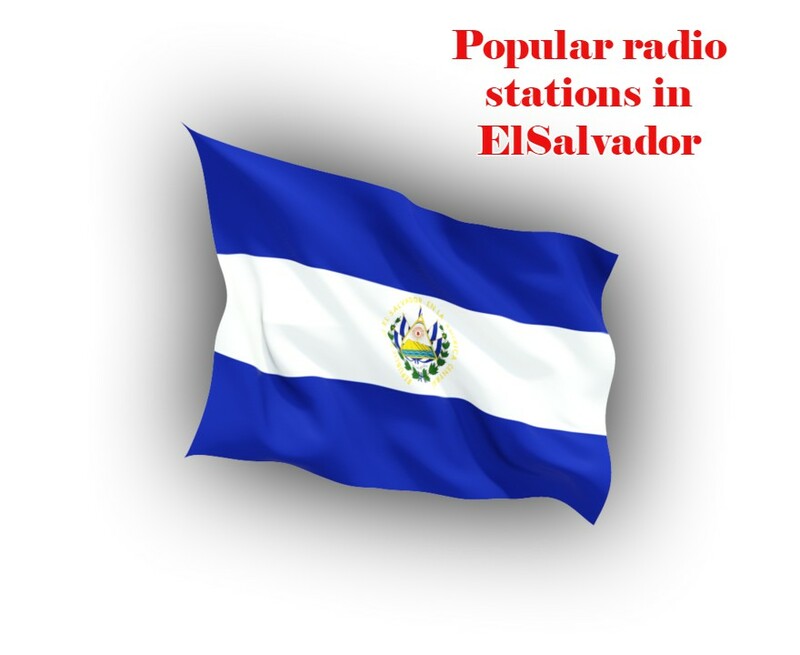 The radio gives music ranging from the age of 70’s, 80’s and quite a few other genre and possibilities of classical music.